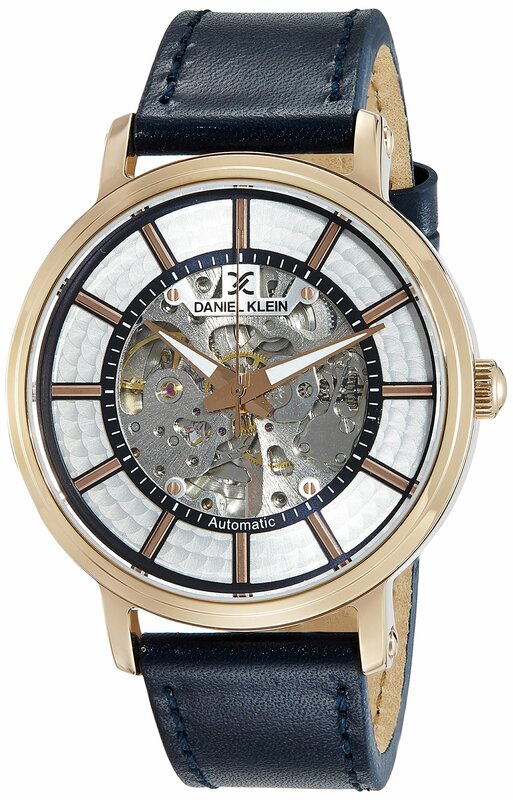 Upgrade your accessory collection with this Blue coloured analog watch from the home of Daniel Klein. 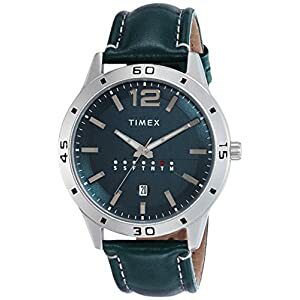 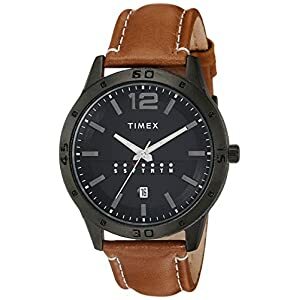 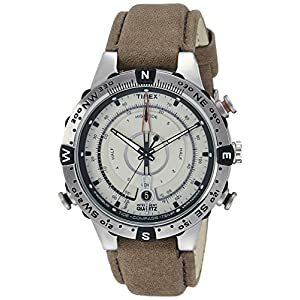 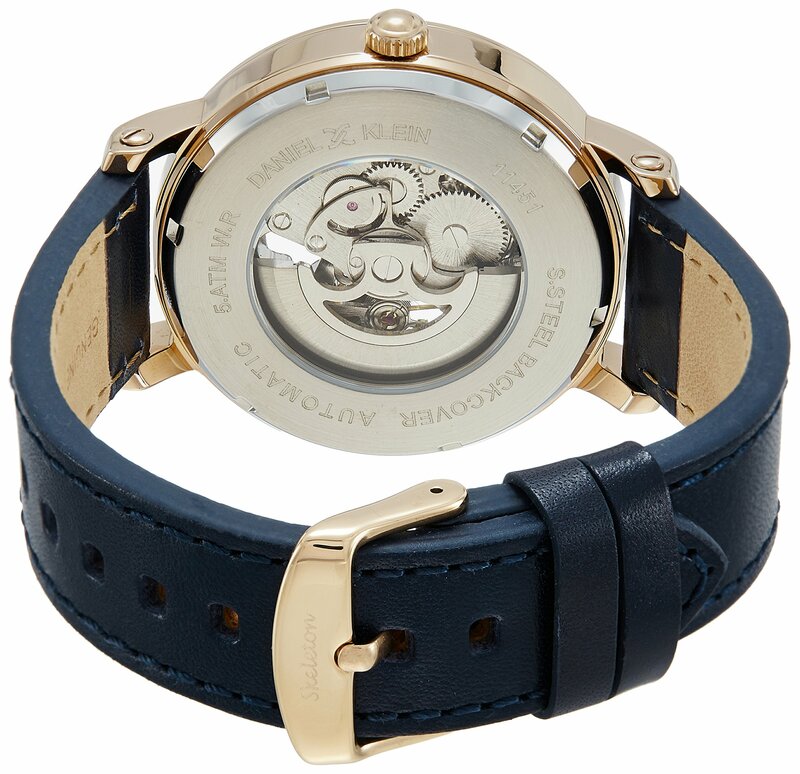 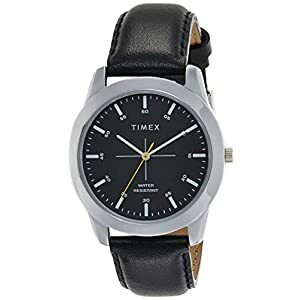 The metal dial and Leather strap of this stay up for Men be offering prime quality in addition to lightweight feel. 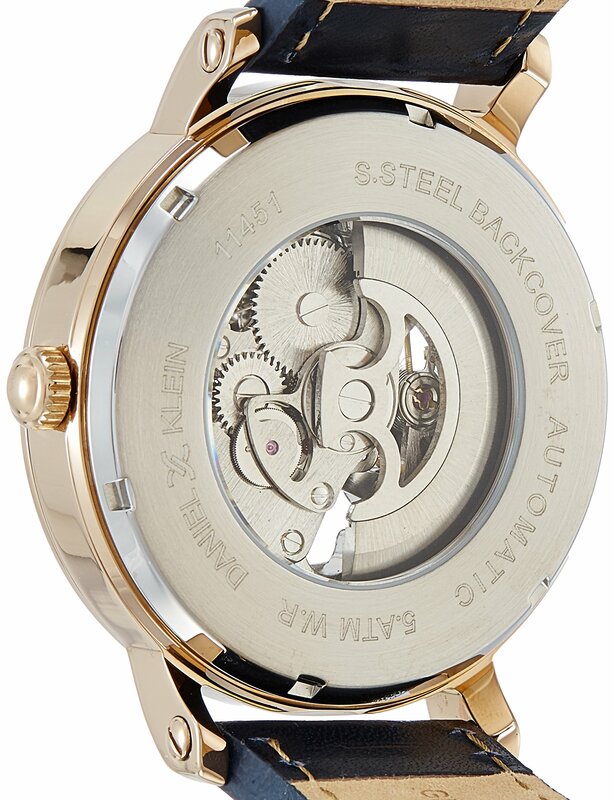 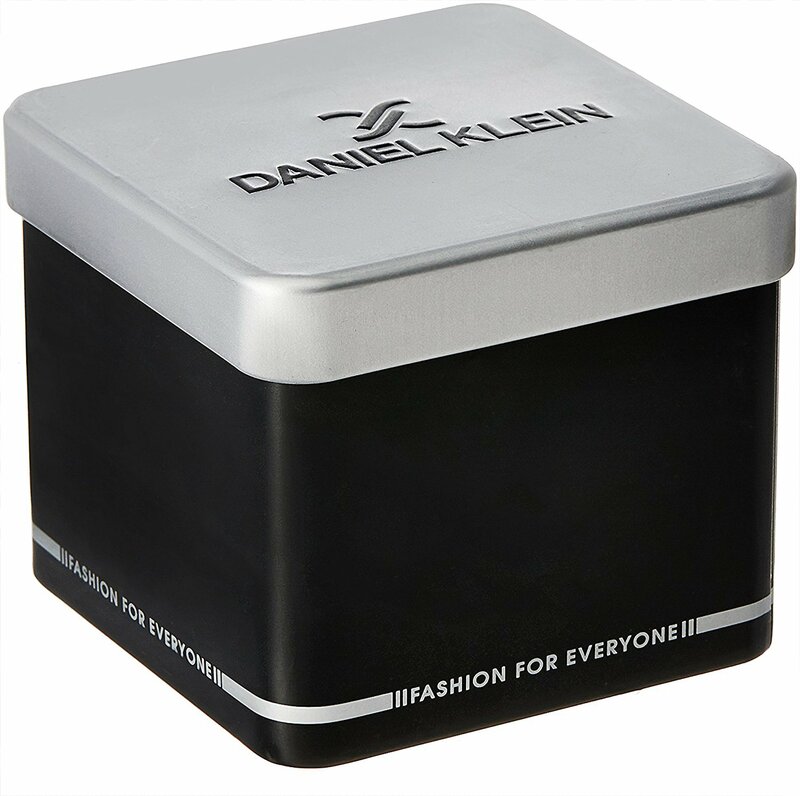 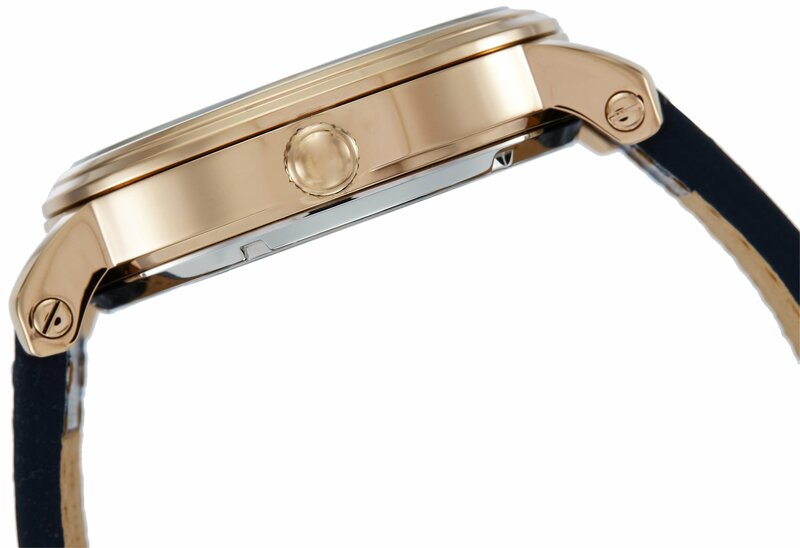 Designed to perfection, this watch will go neatly with formals and casuals too.